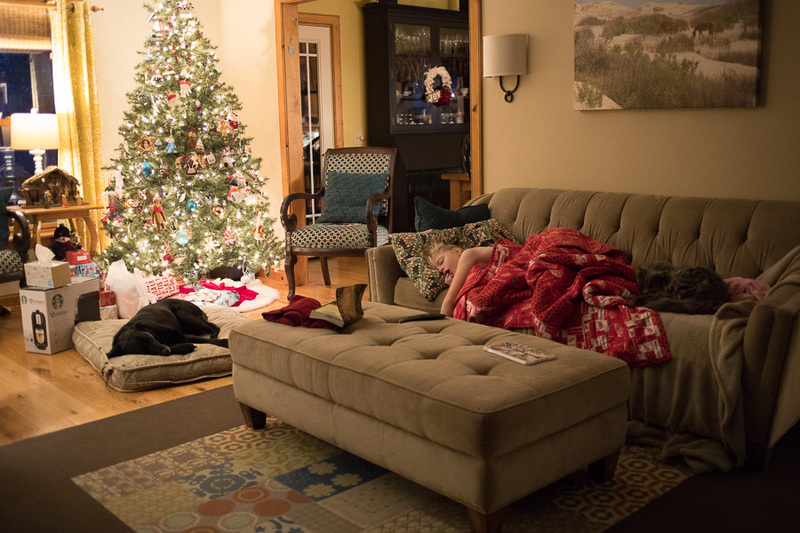 Speaking of Christmas Eve, here’s what it looked like for Hadley with 101.8 fever. It was quite sad, really. Even though she had plenty of other snoozers around to keep her company.